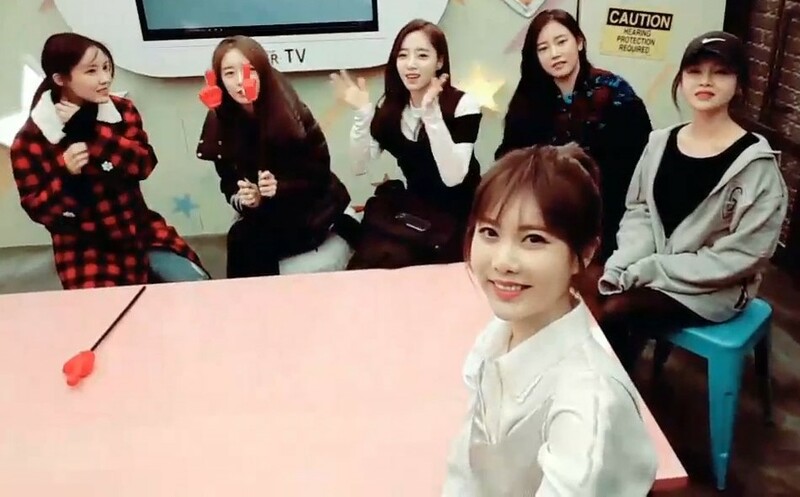 T-ara's comeback is just around the corner! With just a few hours before their comeback, here are the girls greeting fans through their 'TIAMO SPECIAL LIVE'. Enjoy watching.